We work at the forefront of innovation and technology to develop your idea for a market-ready, future-proof system. Our solutions and projects for the fruit and vegetable processing industry. Plants, innovations and projects in the Sweets processing industry. 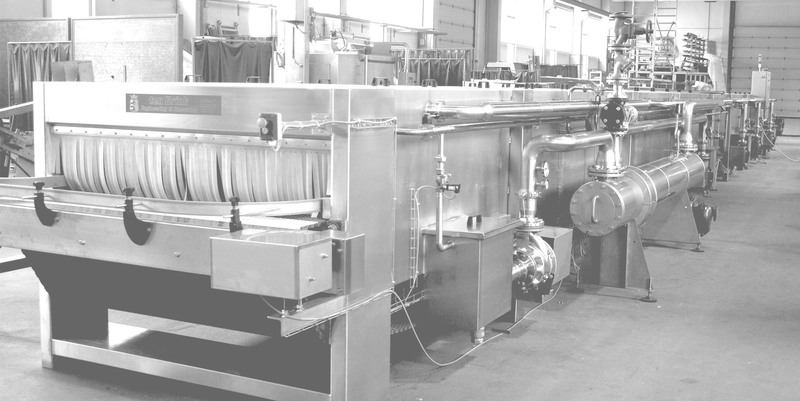 Machines and developments for the meat and sausage processing industry. We will be pleased to answer your questions and present our solutions and equipment in a short presentation. Please let us know how you would like to be contacted. We will get back to you as soon as possible. Ten Brink stands for innovation and flexibility - long-life, extremely low-maintenance constructions of the highest quality. We give our customers a satisfaction guarantee.